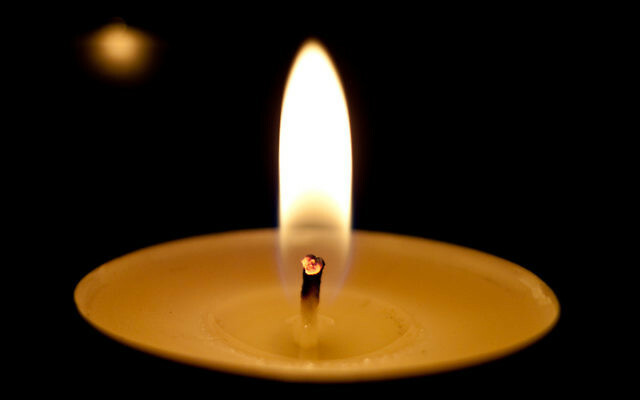 Fred David Sachs of Denver, Colorado passed away on March 14, 2019. 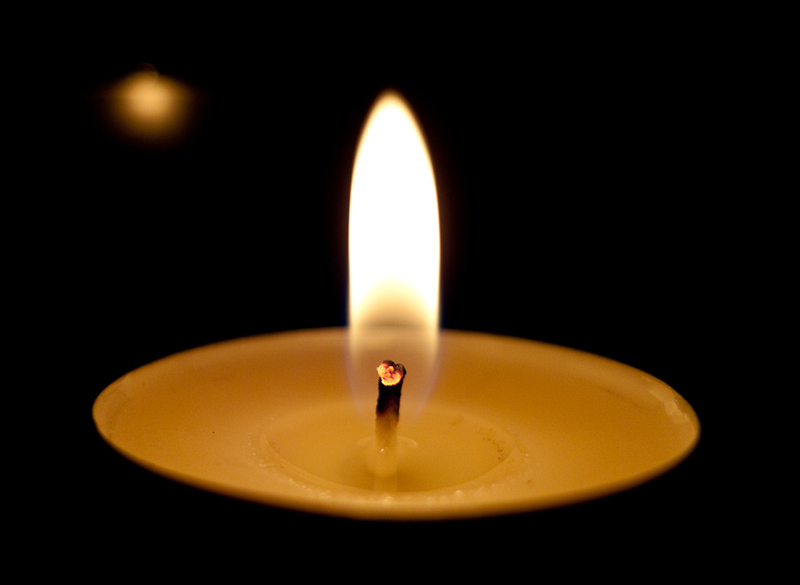 Fred David Sachs of Denver, Colorado, passed away Thursday, March 14, 2019. He was preceded in death by his parents Helen and Joseph Sachs of Paterson, New Jersey. He is survived by his wife of 61 years, Jane; son Stephen Sachs of Atlanta and daughter Susan Yuen of Los Angeles, California; grandchildren Eli and Sydney Sachs of Atlanta, and Ellie and Mason Yuen of Los Angeles; brother Howard (Kathy) Sachs of Atlanta; nephews David (Jamie) Sachs of Atlanta, Jonathan (Susan) Sachs of St. Louis, and Marc (Paige) Sachs of Dallas, Texas. Donations in memory of Fred may be made to Chabad of Georgia, MD Anderson Cancer Center in Houston, or the National Conference on Soviet Jewry.